Monica Evans is a writer and community development practitioner based in Aotearoa New Zealand. 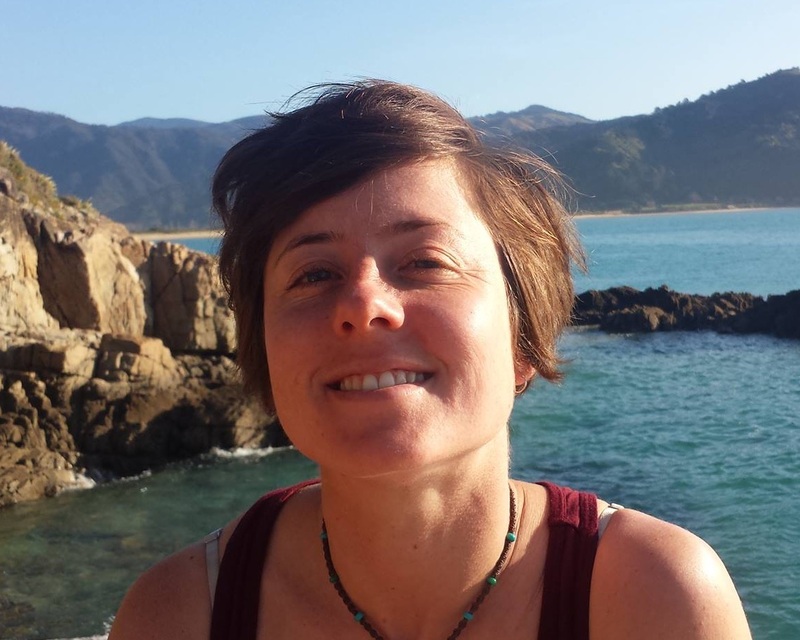 Since completing her Masters in Development Studies in 2010, she has worked on environmental and community development projects in NZ, the Pacific and Latin America. She's particularly passionate about participation, creativity and well-being, and has a keen interest in ecology and sustainability. She lives in a small town on New Zealand's wild West Coast, where she teaches dance, grows vegetables and tends to her pet alpacas.